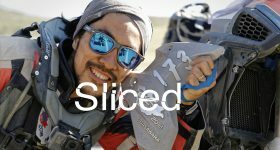 In this edition of Sliced 3D printing news, we feature: GE, Arcam, Höganäs, MIT Technology Review, Carbon, Desktop Metal, 3D Systems, Ultimaker, Stratasys, Leapfrog, DuPont, RWTH Aachen, Attack of the Cyber Octopuses, Lulzbot and Hyperflesh. 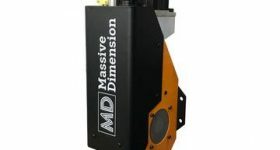 General Electric, having acquired metal 3D printer manufacturer Arcam last year, has now announced the purchase of 10 EBM machines. The internal order has a value of $11.9 million and will be delivered in 2017 and 2018. Swedish metal manufacturing company Höganäs has delivered a metal 3D printer to French industrial institute, CETIM. 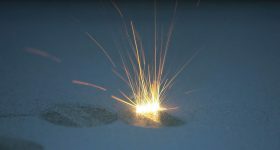 Specialists in metal powder production, Höganäs has also developed its own metal additive manufacturing technique known as ‘Digital Metal.’ The Digital Metal P2000 machine has been sent to St Etienne in France. The Digital Metal machine transporting to France. Image via Höganäs. The MIT Technology Review has named two 3D printing companies in its annual list of the 50 smartest companies. Californian company Carbon comes in at number 18 with Desktop Metal closely following in at 19th. Carbon made headlines earlier this with the announcement of a partnership with sportswear brand Adidas. 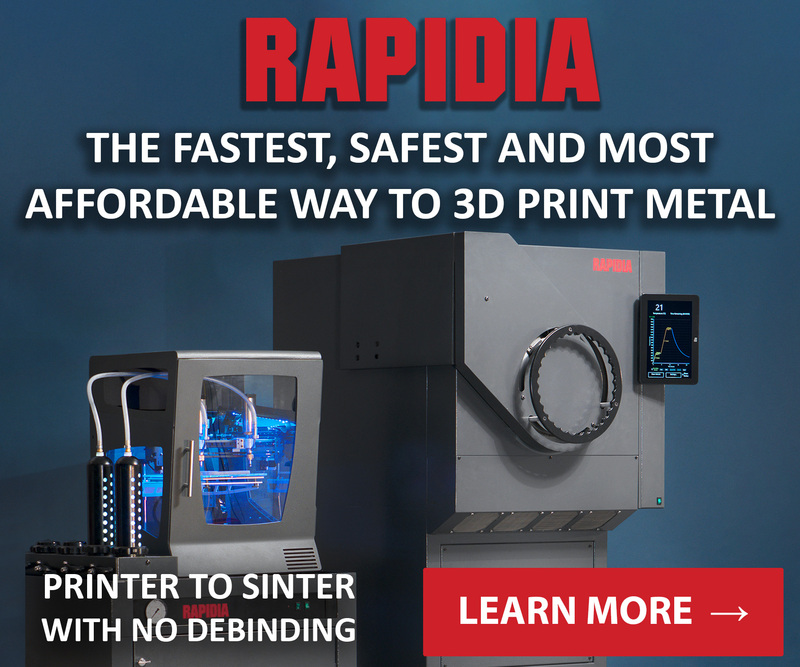 While Desktop Metal, founded by several former MIT professors, made its own headlines by finally unveiling its first two metal 3D printer systems, having raised a further $45 million in February. Desktop Metal subsequently won startup of the year in the 3D Printing Industry Awards. 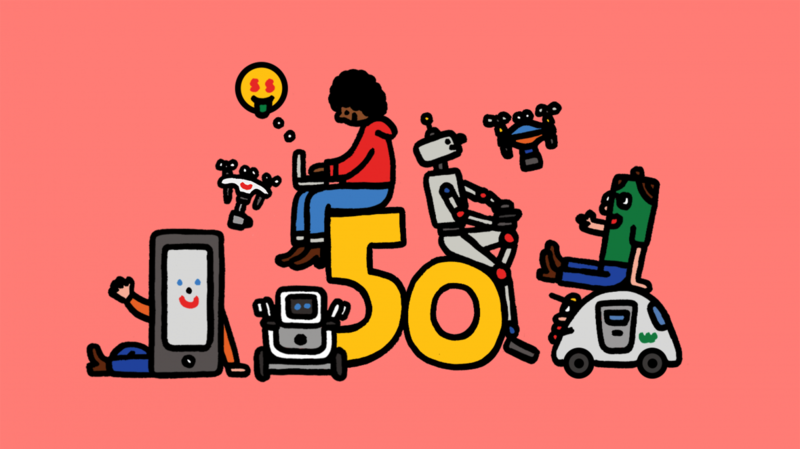 The 50 smartest companies of 2017. Image via MIT Technology Review. South Carolina-based 3D Systems has announced its latest software updates to Geomagic Wrap and Geomagic Freeform. The 2017 edition of Geomagic Wrap improves its scan-to-CAD workflow and the Freeform update improves overall work performance. Geomagic Wrap 2017 delivers high value improvements to the workflows our Wrap customers know and love. 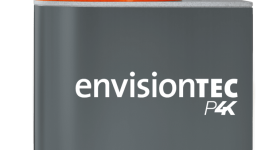 We want our users to continue to find new areas and use cases to apply Wrap to, and enjoy a solution that grows alongside the 3D scanning hardware environment. 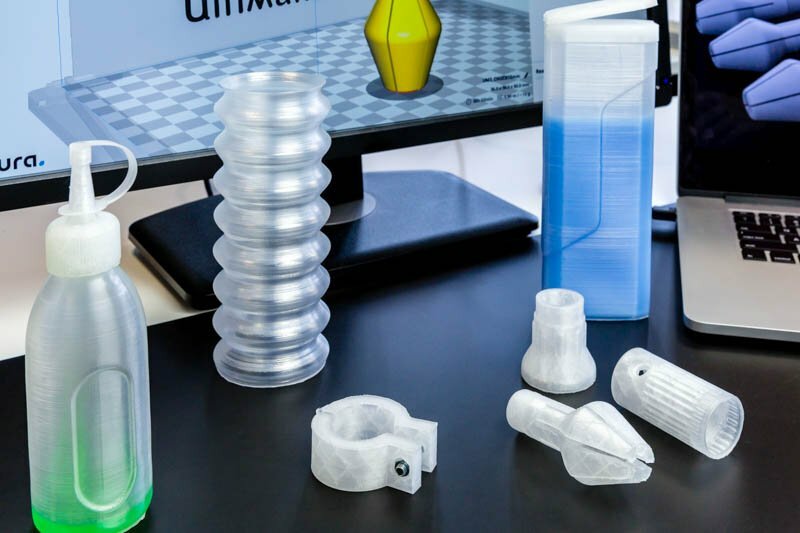 Dutch 3D printing company Ultimaker has announced an update to its software and materials for the Ultimaker 2+ and 3 3D printers. The company has announced a new material in the form of Polypropolene (PP) which is intended for functional prototyping and an expansion of profile materials in the NFC system. Ultimaker has also updated its Cura software with version 2.6.1 which includes enhanced support adhesion, support meshes and extruder buttons. Our Ultimaker 3 has changed the way companies and organizations produce prototype parts, small-scale production, tools, jigs and fixtures. 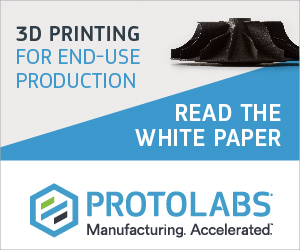 With the additions of multiple materials, kits and accessories, as well as software upgrades, users can better optimize and maintain printers at scale and achieve consistent and high-quality output. The new polyproplyene (PP) material. Image via Ultimaker. Stratasys has announced it will be presenting at Goodwood Festival of Speed in West Sussex this weekend. At the new for this year ‘Future Lab’, Stratasys will showcase the use of its 3D printer systems in motorsport with McLaren F1 and the recent deployment into electric aircraft. In addition, Stratasys has 3D printed this year’s Goodwood Festival of Speed trophy. 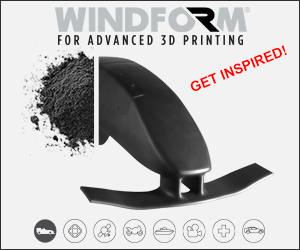 Designed by Belgian Nick Ervinck and printed on the Stratasys J750, the trophy will be presented to this year’s winner at the event. Goodwood Festival of Speed Trophy 2017, designed by Nick Ervinck and printed by Stratasys. Photo via Business Wire. 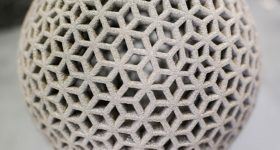 Dutch 3D printing company Leapfrog has announced a new investor in the form of Swiss CNC machining company Rollomatic Holding SA. 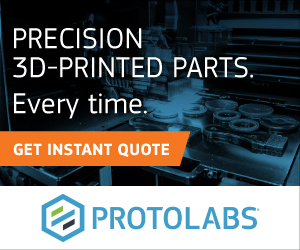 Rollomatic will take a 20% stake in Leapfrog who have just released the Bolt Pro 3D printer. 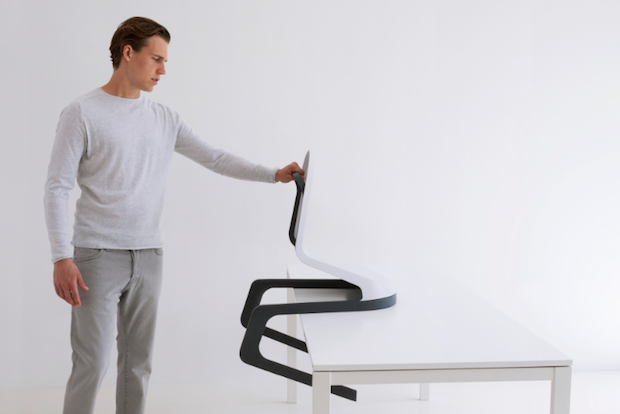 …the making of a full-size 3D printed chair has been a challenge, due to its size, the use of DuPont’s new engineering filaments and the time constraints. There was no room for production repetition, but these new filaments revealed to be low warpage and easy in the printing process. Frederic Rätsch and his chair design. Image via EPPM. Dalles-Wasco County Public Library in Oregon has announced it will host its first ‘Maker in Residence’ this July. Arthur Hash, who is both an artist and professor of contemporary jewelry and advanced 3D digital manufacturing at Rhode Island School of Design, will spend four days at the library sharing his knowledge. Hash will give a number of talks on 3D printing, design and reverse engineering. 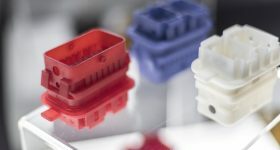 Following the announcement of Formlabs’ upcoming SLS 3D printer, the Fuse 1, engineer Michael Fogleman has posed the question as to just how many benchys can fit on its build plate. 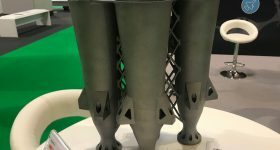 Citing the fact SLS 3D printers do not need support, Fogleman calculated the maximum number of benchys that could fit using a number of different algorithms and equations. Only 82 benchys can fit with “naive bin packing” according to Fogleman. Image via Michael Fogleman. 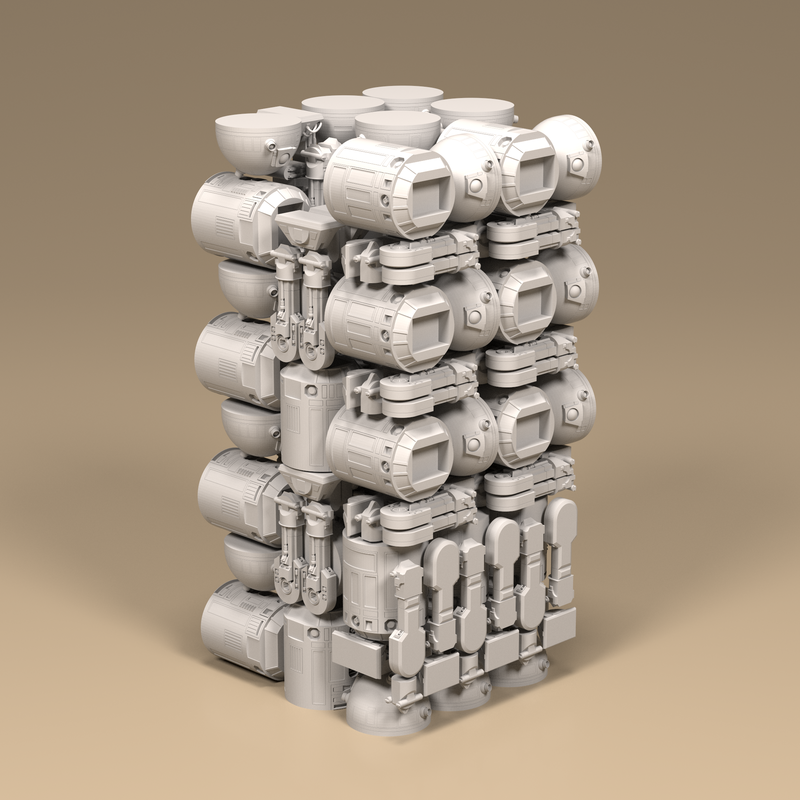 You’ll be happy to hear the machine can fit 113 boats into the Fuse 1’s buildplate. However, Fogleman was not finished and also calculated the optimum number of R2-D2 models (27) with his 3D packing code. 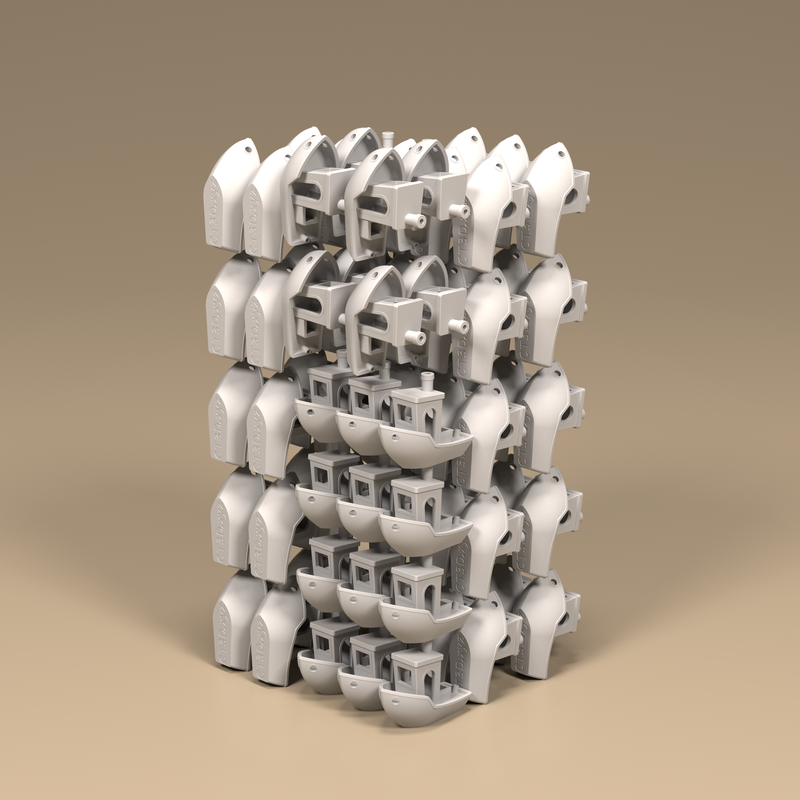 With smart packing, Fogleman’s algorithm can pack 27 large droids. Image via Micheal Fogleman. Nicola Piovesan, director of 3D printing-enabled short film – Attack of the Cyber Octopuses, has announced on his Kickstarter page that filming is almost complete. 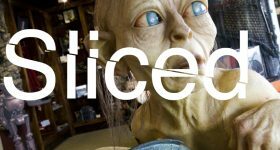 We spoke to Piovesan earlier in the year about the crowdfunding project which used 3D printing to create a number of its props. 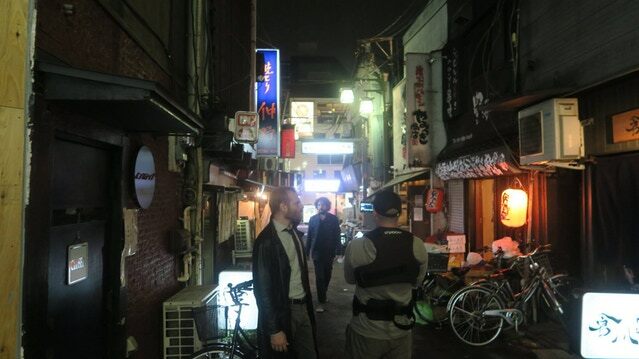 Behind the scenes shot from filming in Tokyo. Image via Nicola Piovesan. Hyperflesh, creators of the super realistic baby masks (among many others) have revealed their use of Lulzbot 3d printers for molds. In a video posted by Lulzbot, founder Landon Meier explains how the 3D printers have advanced their mask production technique. 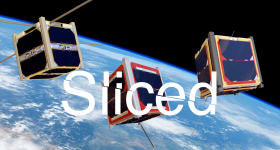 Featured image shows Sliced logo over an image of the packed benchys. Image via Michael Fogleman.